Royalty-free stock vector illustration of a black business man cartoon character covering his eyes and swinging his arms to do the dab dancing move, holding a briefcase. 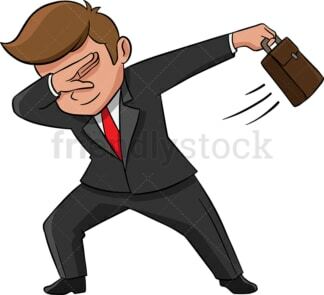 Royalty-free stock vector illustration of a business man cartoon character covering his eyes and swinging his arms to do the dab dancing move, holding a briefcase. 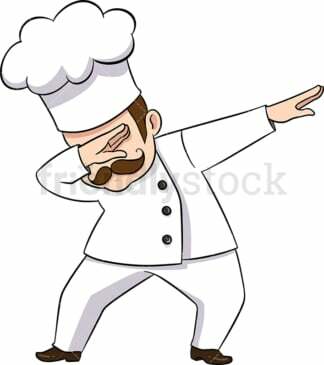 Royalty-free stock vector illustration of a cook with a moustache cartoon character covering his eyes and swinging his arms to do the dab dancing move. Royalty-free stock vector illustration of a private investigator cartoon character covering his eyes and swinging his arms to do the dab dancing move. 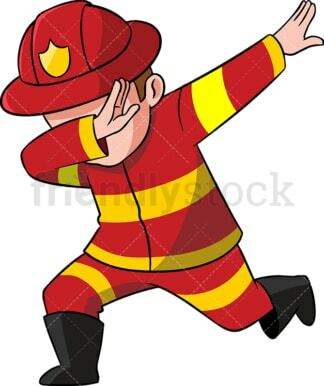 Royalty-free stock vector illustration of a fireman cartoon character covering his eyes and swinging his arms to do the dab dancing move. Royalty-free stock vector illustration of a paramedic cartoon character covering his eyes and swinging his arms to do the dab dancing move. 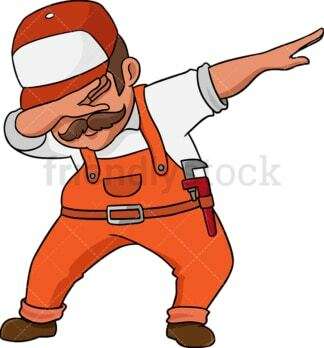 Royalty-free stock vector illustration of a plumber cartoon character covering his eyes and swinging his arms to do the dab dancing move. 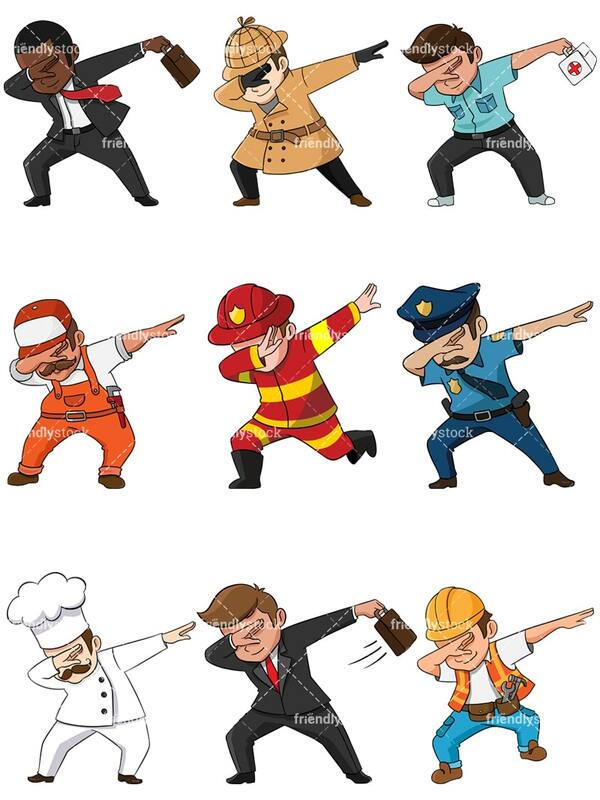 Royalty-free stock vector illustration of a policeman cartoon character with a moustache covering his eyes and swinging his arms to do the dab dancing move. Royalty-free stock vector illustration of an engineer cartoon character covering his eyes and swinging his arms to do the dab dancing move.